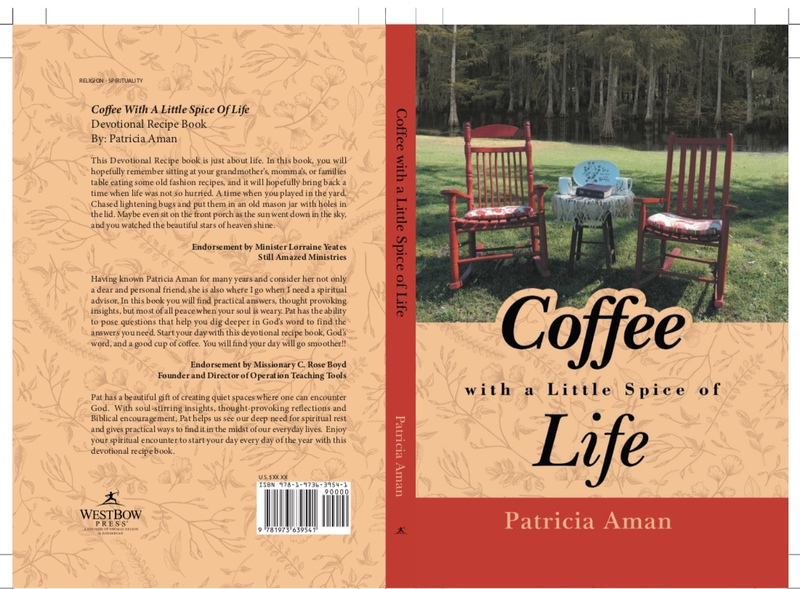 Call now to check to see if Pastor Pat Aman is scheduled for her new Book signing in your area, or to set up book signing in your area. Praise God and all glory and honor to him. My book is on sale at Amazon and Barnes and Nobles, ITunes, Kindle, and Wal-Mark.com. God bless each of you for sharing in this exciting moment of my life with me. 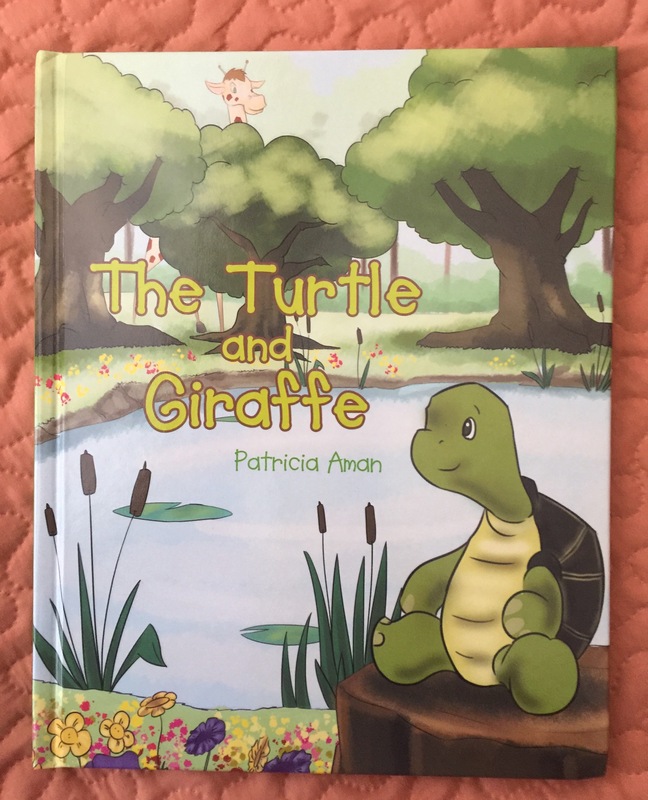 The Turtle and Giraffe is a new series that will help children grow and achieve Godly values, through life lessons. 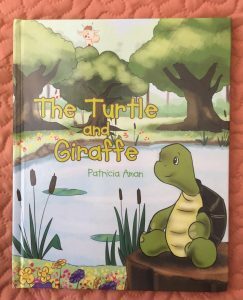 In this series, children will learned from the turtle and giraffe that it does not matter if you are big or small, that just as all the forest animals can become friends and work and play together so the forest can be a happy place to live, so can humans in this great big beautiful world that God has made can also get along and help one another.